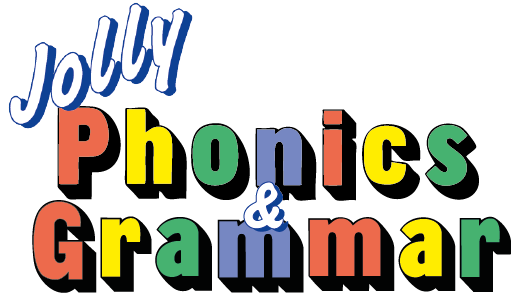 As the leading synthetic phonics publisher, and the most experienced, we offer a 7-year programme that teaches not only phonics, but spelling, punctuation and grammar too, enabling children to read and write from an early age. Jolly Futures provides high quality literacy education in schools across sub-Saharan Africa and South Asia, enabling all children to be able to read and write with confidence. The programme delivers effective learning of English through a proven, fun and multi-sensory synthetic phonics method to accelerate learning. 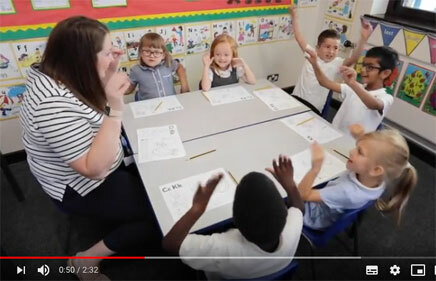 Jolly Phonics Extra is a thorough programme embedding systematic synthetic phonics teaching using inspiring resources to help struggling readers. It allows children a number of different ways to access texts and improve their reading and writing skills, empowering them to be clear and confident communicators. 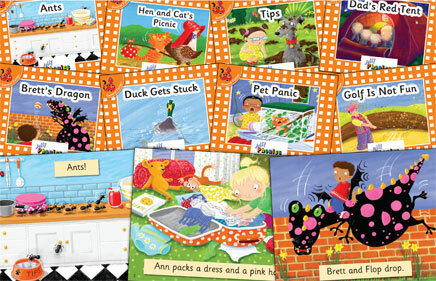 We’re delighted to be able to present a brand new series of Jolly Phonics Readers! These general fiction readers cover the 42 letter sounds across 7 sets, with each covering one particular group of sounds. 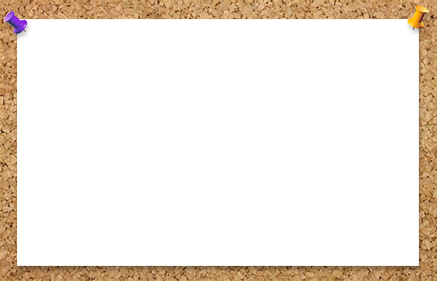 The last set of readers also feature a small number of tricky words. 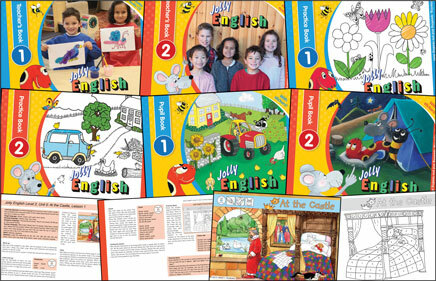 We’re delighted to be able to present the Jolly English programme, a brand new English language course that has been carefully developed and sequenced for pre-school children who have little or no knowledge of English. 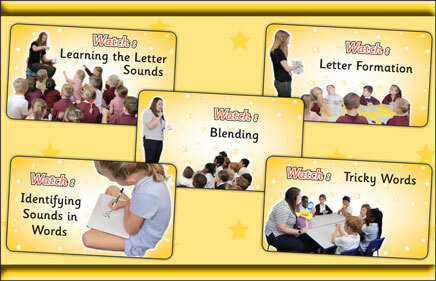 We have five new videos discussing the five key skills of Jolly Phonics. These short videos cover Learning the Letter Sounds, Letter Formation, Blending, Identifying Sounds in Words (Segmenting) and Tricky Words. Inspired by the Kodály approach to music teaching, Jolly Music uses multi-sensory activities to hone children’s musical skills through singing. The programme is suitable for teachers with no musical background and we have even included CDs for those who don’t like to sing! 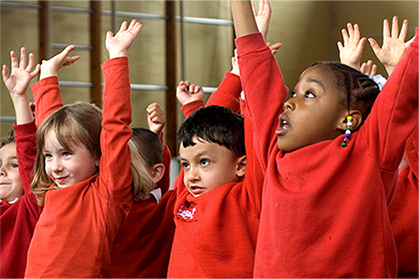 We believe that Jolly Music lays the foundations for a lifetime of musical enjoyment for children.